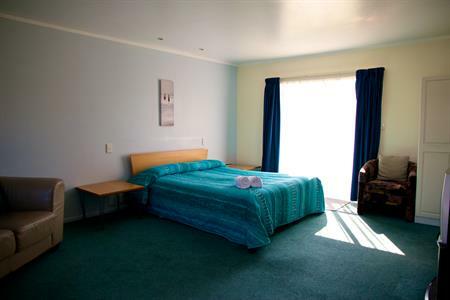 This fully self-contained unit boasts a contemporary style and is perfect for a couple on holiday. The Studio Unit is also wheelchair accessible. 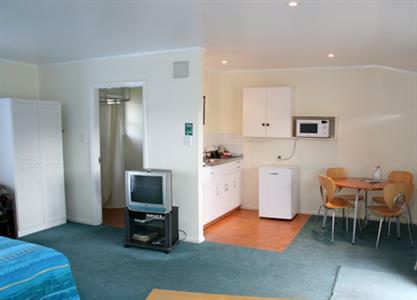 Your open-plan unit has a couch, coffee table, electric heater, dining table and chairs. We have Free-to-view TV for your entertainment, so you can snuggle up and watch great movies in bed! Your unit has a quality Queen Bed, made up with linen. There is a small kitchenette with a microwave, electric cooktop, fridge with icebox, kettle, toaster, tableware and cookware you will need. 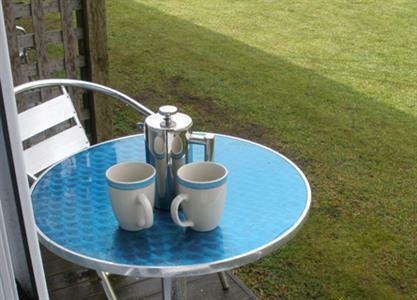 We provide complimentary coffee and tea, and fresh milk on arrival. 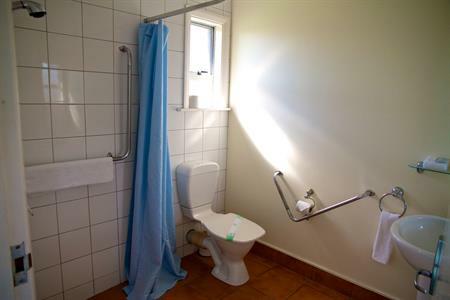 Your bathroom has a spacious shower, vanity and toilet. All bath linen is provided.